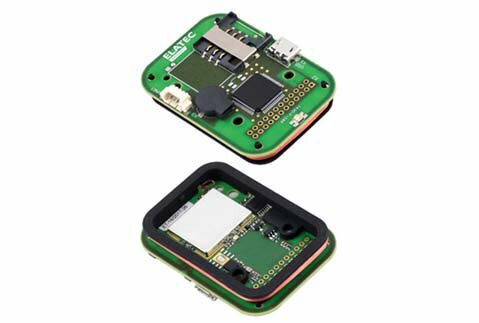 TWN4 MultiTech 3 BLE: full RFID/NFC/BLE Authentication with additional CAN & OSDP Interfaces. If that made sense to you, Check this out! | Industry Analysts, Inc.
Elatec is a German RFID manufacturer established in 1988. With headquarters in Munich, we are represented all over the world. Our specialty is designing and manufacturing close proximity contactless (NFC, RFID, Bluetooth) as well as contact (SmartCard) reader/writers. They are highly configurable and are used in numerous applications and OEM solutions including but not limited to: secure printing, time attendance, handheld, physical access, manufacturing, dispensing, kiosks, point-of-sale and (enterprise) single sign-on (E)SSO. Click here to see Elatec’s readers and writers! This entry was posted in Elatec and tagged Elatec, NFC, RFID, TWN4 by IA Staff. Bookmark the permalink.